EXCLUSIVE / The European Commission is considering whether to relax VAT rules for energy efficiency in buildings, after EU judges ruled a British lower rate for materials such as insulation and solar panels illegal. 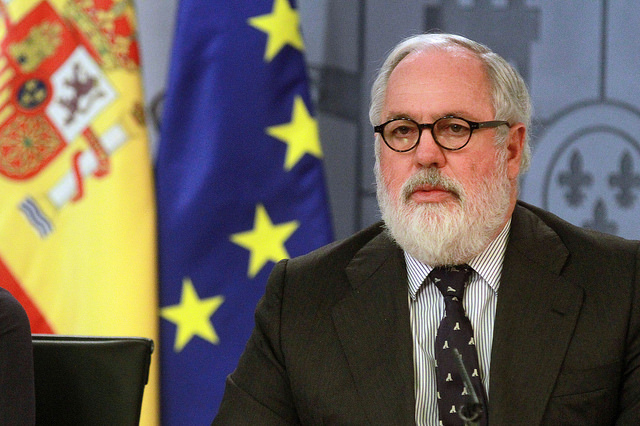 Energy and Climate Commissioner Miguel Arias Cañete told EURACTIV that Commissioners met on Monday (13 July) to discuss removing barriers to investment, one of the three pillars of the executive’s flagship Juncker Investment Plan. Cañete was speaking after EU judges ruled that the United Kingdom’s Green Deal initiative to reduce value added tax (VAT) on building materials for efficiency renovation to 5% illegal. Under EU law, such a reduced rate of VAT could apply to renovation materials in social housing and not all households, judges decided. The 4 June judgment was strongly criticised by British MEPs, and could force UK Chancellor George Osborne to break a manifesto pledge by raising VAT to the usual 20%. The UK has also agreed to Commission-brokered 2030 climate and energy targets for efficiency and renewables. The Juncker Plan, overseen by Commission Vice-President Jyrki Katainen, aims to unlock at least €315 billion of private investment through €21 billion of public money risk guarantees. Cañete told EURACTIV he raised the VAT issue in the Monday meeting with Katainen because, in light of the court decision, it was a barrier to investment. Another barrier to investment in renovation was the way EU accounting rules for municipalities work, Cañete said. “You invest in efficiency and it adds to the deficit. So we discussed how we could work with [EU statistics office] Eurostat to address energy efficiency investments when assessing deficits.” he said. EU policymakers have promised to put “efficiency first”in their plans for Energy Union, the bloc’s strategy to bolster its resistance to shortages and fight climate change. The Renovate Europe campaign says that, thanks to modern technology, buildings’ energy demands can be cut by 80% bringing financial and environmental savings. Investment in buildings is quick to roll out and would give a boost to Europe’s construction sector, boosting jobs and growth, campaigners say. Cañete stated that current financial instruments were not suitable for smaller investments such as building renovations. The Commission would develop new financial instruments to promote the retrofitting of buildings with the European Investment Bank, and other financial institutions such as national banks. Private investment in energy-efficient buildings renovation must increase five-fold by 2030, according to a group set up by the European Commission and the United Nations Environment Programme (UNEP) Finance Initiative. The Energy Efficiency Financial Institutions Group (EEFIG) called for energy efficiency projects to be given priority in the deployment of Juncker plan money. But Katainen said the private sector would choose which projects to invest in. Moves by some MEPs to ringfence part of the Juncker package for energy efficiency were ultimately defeated, after a deal was struck to safeguard previously existing funds for research and innovation from being incorporated into the plan. President of the European Commission Jean-Claude Juncker announced an investment plan to mobilise €315 billion in an effort to kick-start the European economy. Jyrki Katainen, the Commissioner for Jobs, Growth, Investment and Competitiveness, has said that the growth package should include public and private partnerships, increased lending capacity for the EIB and other EU lending bodies, more “future investment” by EU nations in areas such as infrastructure and the completion of the single market. The Renovate Europe campaign says that, thanks to modern technology, buildings' energy demands can be cut by 80%. But, it adds, in order for that to happen, there needs to be an effective regulatory and legislative framework in place. 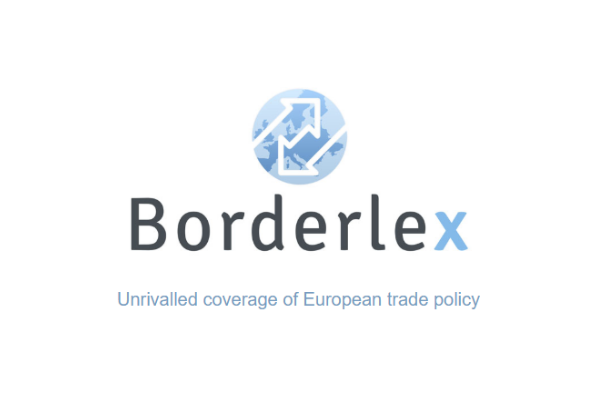 EU judges ruled the United Kingdom’s Green Deal initiative to reduce value added tax (VAT) on building materials for efficiency renovation to 5% illegal. Under EU law, such a reduced rate of VAT could apply to renovation materials in social housing and not all households, judges decided. The 4 June judgment was strongly criticised by British MEPs and could force UK Chancellor George Osborne to break a manifesto pledge by raising VAT to the usual 20%.